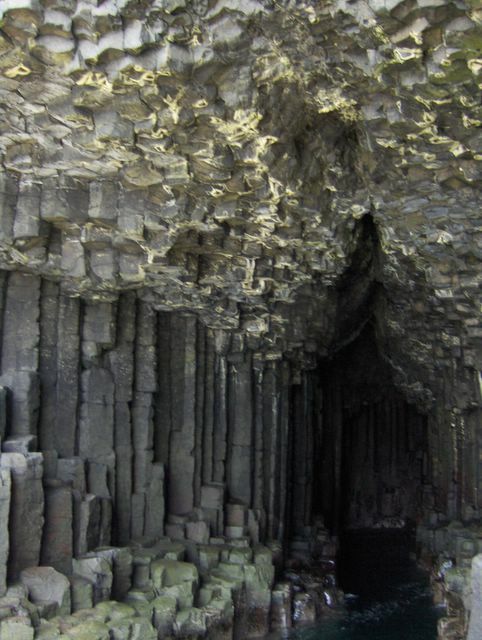 On this visit to Staffa I made a point of making time to go into Fingal's cave. 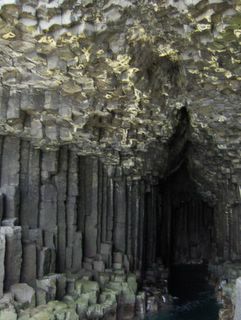 I sang a few bars because they say it's a natural cathedral. I don't think I was deep enough into it to get the full effect plus I didn't want to overly scare the other holiday makers.